How is Your 4G LTE Connection Doing Today? While my 4G and 3G connection seem to be operating normally today in Portland, we have had enough emails and mentions on Twitter from readers that are not having such a fun time to toss up another potential LTE outage post. We are getting reports out of Detroit, Indiana, Florida, Wisconsin, and more that have had issues for a number of hours today. Issues vary from readers have no connection at all to seeing their connection cut in and out sporadically. 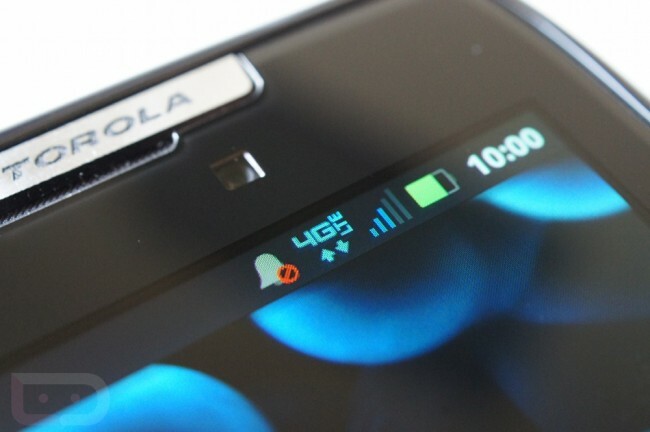 So we’ll ask just as we always do – running into 4G or 3G connection issues? If you are, feel free to drop your city and state in the comments. With Verizon claiming to have (or in the near future) implemented a geographic segmentation fix, we could potentially narrow this down by region that is affected. Also, it’s safe to assume that VZW is currently (as in this very minute) testing, tweaking and working on a number of fixes to prevent major outages from happening again. These issues that some of you are running into today, could just be from Big Red working to stabilize everything. At this time, we do not have enough reports to consider this a full nationwide outage.